For the benefit and general education of the public, this redoubtable establishment has recently undertaken work on some Philosophy of Steampunk. More shall be added to this fine compilation as it becomes available. I presented this paper at the FANS Conference at AKON 2014. 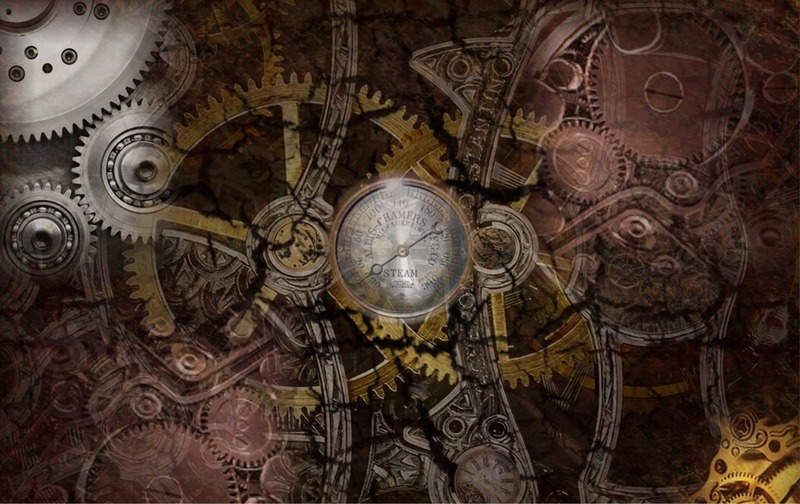 As a fan movement, Steampunk has been around since the 1980s, but unlike other popular movements of the day, it has steadfastly refused to go away. Instead, it seems like it is suddenly everywhere you look. It has far outgrown its original fanbase, and appears to be encroaching upon mainstream culture. This paper argues that the basis of this expanding appeal is due to its philosophical and spiritual principles, which potentially lay the foundation for a full-blown New Romantic Movement that seeks to right many of the perceived ills and wrongs of our post-modern era. Our culture is undergoing a massive change, as the Industrial Revolution winds down and we fully engage with the emerging Technological Age, which has transformed everything from communications to healthcare, from transportation to entertainment, to our economy, sexual politics and division of labor. We saw during the historical Renaissance how cultures in crisis draw on the past to create the future, as when Medieval Europe found inspiration in the newly re-discovered classical Greek and Roman works to create a paradigmatic shift that catapulted Europe into the Industrial Revolution. By creating a new, DIY, ecologically aware, inclusive aesthetic based loosely on the origins of the Industrial Revolution, I contend that this latter-day romantic resurgence has the potential to inspire a renaissance of community, craftsmanship and personal meaning, in opposition to impersonal, mass-produced consumerism, and all its attendant social ills. 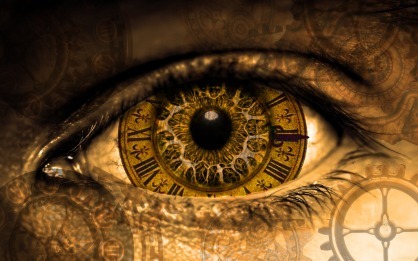 An article I wrote for Aquarian Online Magazine. Similar theme as above, with less jargon & academic posturing, + added levels of kum-by-yah & woo-woo. An article I wrote for the Alternative History Weekly Update on the Phlogiston Technology behind my novel series, the GrailChase Chronicles. Phlogiston is a discredited scientific theory that was prevalent in the Victorian era. 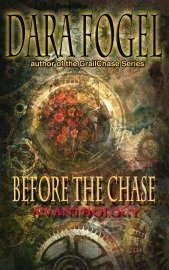 Check out the article, then download Before the Chase: A Short Anthology for free from Amazon. Just click on the link on the left. A curated selection of videos of some of my favorite steampunk anthems and love songs.